Oppo Fantastic Days offers discounts up to Rs 5,000 on some of its mainstream devices like F11 Pro, F9 Pro and R17 Pro. The sale is live from April 17 to April 19 on Paytm and Amazon India. 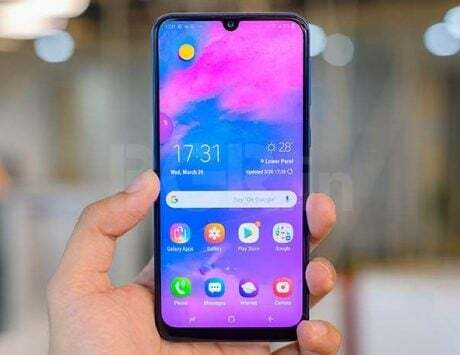 Oppo F11 Pro was launched last month at a retail price of Rs 24,990. 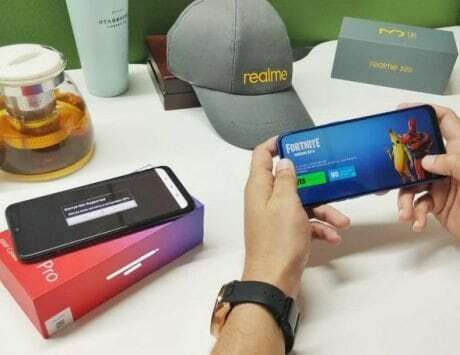 During the Fantastic Days sale, the smartphone is getting Rs 2,500 additional exchange up to Rs 2,500, which brings the effective price down to Rs 22,490. 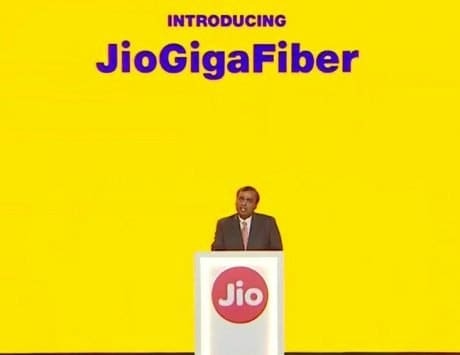 The smartphone is also available with no cost EMI for a period of 3, 6, 9 or 12 months and an additional Rs 500 in the form of Amazon Pay balance. At Rs 22,490, the Oppo F11 Pro is the cheapest smartphone with a pop-up selfie camera in the market right now. 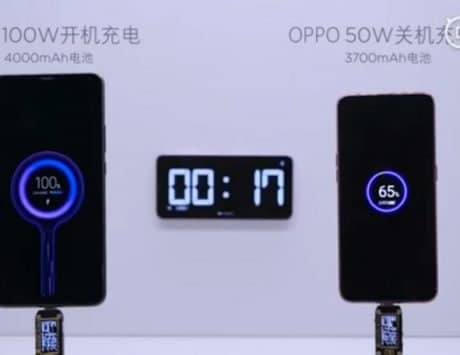 In terms of features, the Oppo F11 Pro features a 6.53-inch display and is powered by MediaTek Helio P70 SoC. 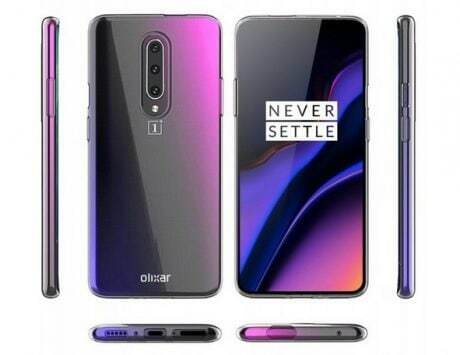 It comes with 6GB of RAM and 64GB storage, dual rear camera setup with 48-megapixel and 5-megapixel sensors and a 16-megapixel pop-up selfie camera. 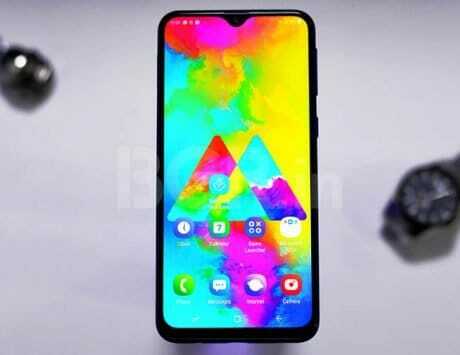 It is backed by a 4,000mAh battery and runs ColorOS based on Android Pie. The Oppo F11 Pro is available in Thunder Black and Aurora Green color. Oppo F9 Pro with 6GB RAM and 64GB storage is also available with additional exchange benefit of Rs 2,500. The smartphone priced at Rs 17,990 is available for Rs 14,490 with exchange and comes with no cost EMI benefit for 3, 6 and 9 months. 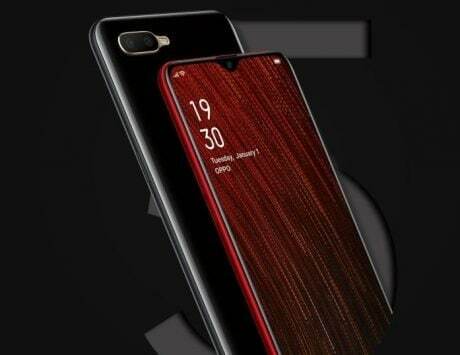 The F9 Pro features a 6.3-inch display, MediaTek Helio P60 SoC, 6GB RAM, 64GB storage, 16-megapixel + 2-megapixel dual rear cameras and a 25-megapixel front camera. 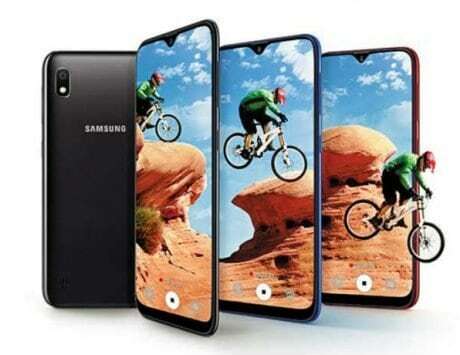 It has a rear-mounted fingerprint sensor, runs Android Oreo and is packed with a 3,500mAh battery. Oppo is extending the additional exchange discount to R17 series as well. The Oppo R17 is available with additional exchange benefit of Rs 3,000 while R17 Pro is available with additional exchange discount of Rs 5,000. After a discount, Oppo R17 is available for Rs 25,990 while the R17 Pro is available for Rs 34,990. During the Fantastic Days sale, Oppo is also offering exchange benefit on other smartphones such as Oppo A3s, Oppo A5 and Oppo A7. The Oppo A3s with 32GB storage is available with additional exchange up to Rs 1,250 and is now priced at Rs 9,740. The Oppo A5 with 4GB RAM and 64GB storage is available for Rs 11,740 after additional exchange benefit up to Rs 1,250. The Oppo A7 comes with additional exchange up to Rs 2,000 and is now priced at Rs 11,990. All the three models are available with no cost EMI of 3 and 6 months.